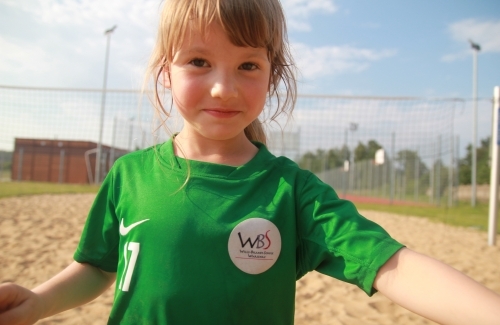 WBS Football Academy offers professional football courses for children aged from 4 to 13. 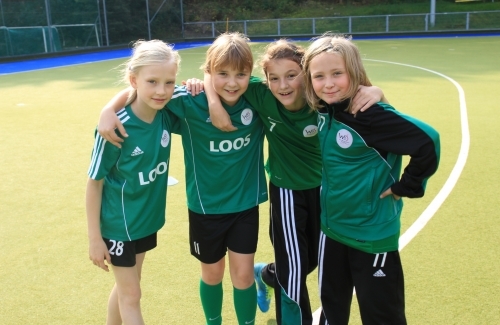 The unique training method in our Academy is based on the German Football Association’s training system created for this age group. We are building professional training centre. Train like a pro! Our qualified technical staff ensures optimum quality standards, always respecting the particularities of each culture. 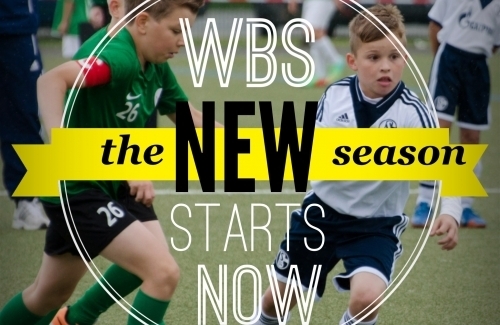 WBS Coach Team always encourages each player to reach his full potential as he passes through the development phases. 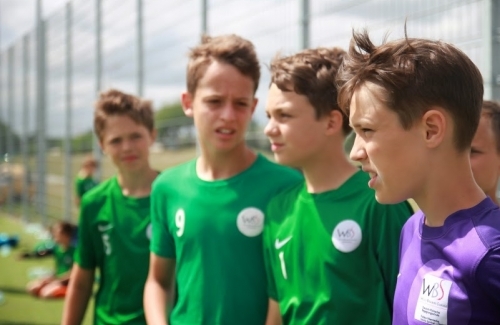 We believe that it is very important for sport to reinforce a variety of wholesome values—led by tolerance, honesty, fair play, respect for others, doing your best, teamwork, fun and discipline. 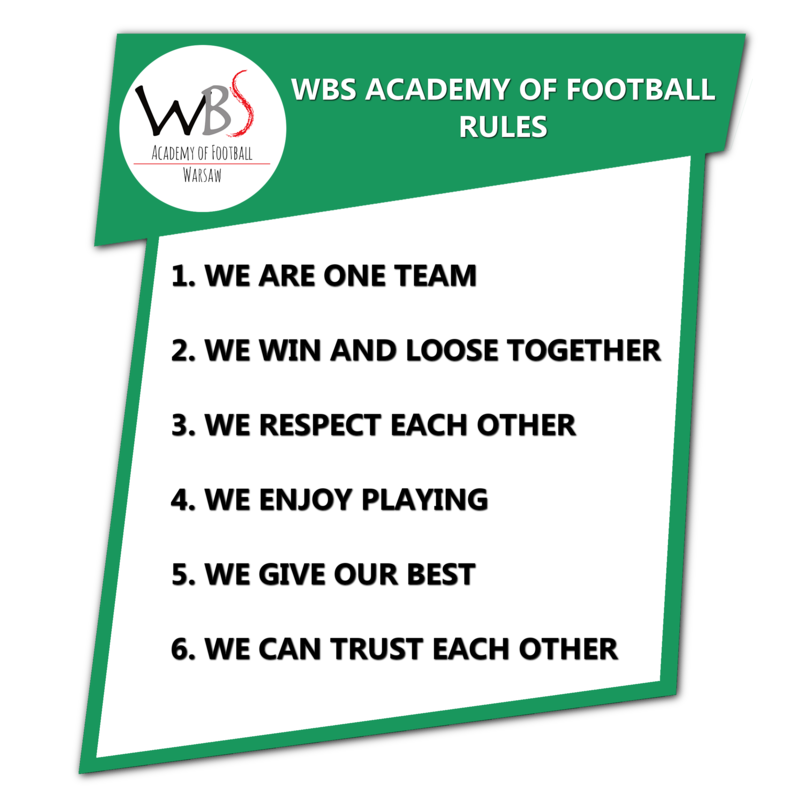 That is why we try to teach our players all those values. Being a better person is a step towards being a better player.Win together, lose together, play together, stay together!